EURUSD after strong movement upside, bears overcome bulls and slided under resistance level. 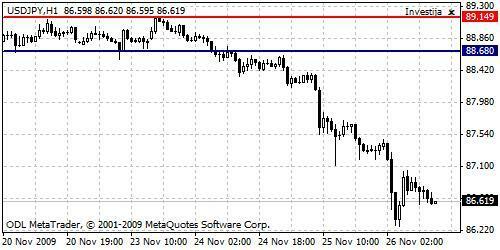 At the moment candles are locked once again between support and resistance levels. Neutral situation is valid, since November 8th it looks like bears have problems of breaking support level. However, for now waiting action is better to take.